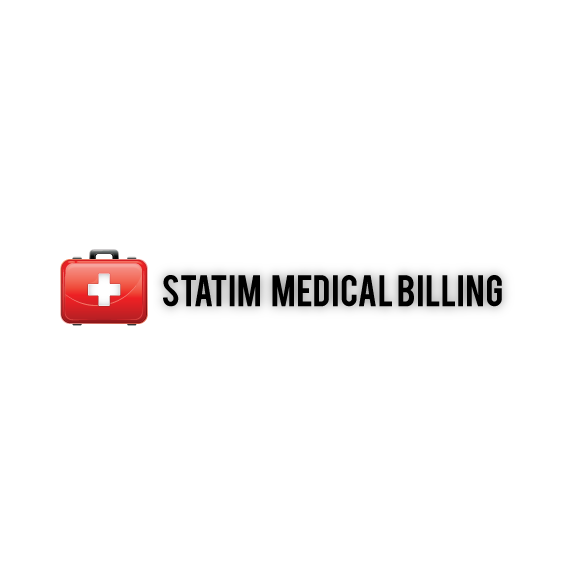 We created the brand and website for a new local business Statim Medical Billing. Specializing in medical reimbursement, they relieve the private doctors medical staff of the headaches of insurance claims submissions. Working with the CEO we developed a cohesive brand that speaks to the industry. 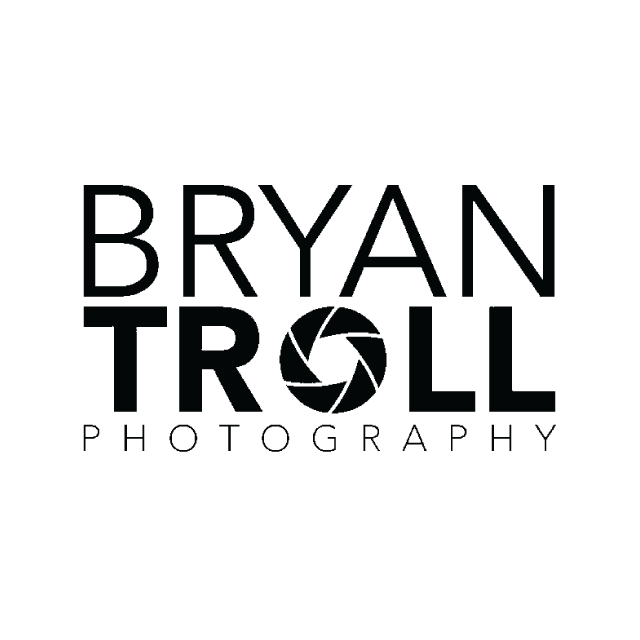 You all probably know Bryan Troll from his sweet Nikon Halloween costume that took a picture and saved and uploaded it to twitter. His years of Rally experience has lead to him finally achieving a dream and opening his own shop. Colorbar51, a new sophisticated and trendy salon needed a brand to follow their swanky and sophisticated style. We worked with the Colorbar51 CEO, Donna Hernandez, and came up with a brand design that defines her salons. 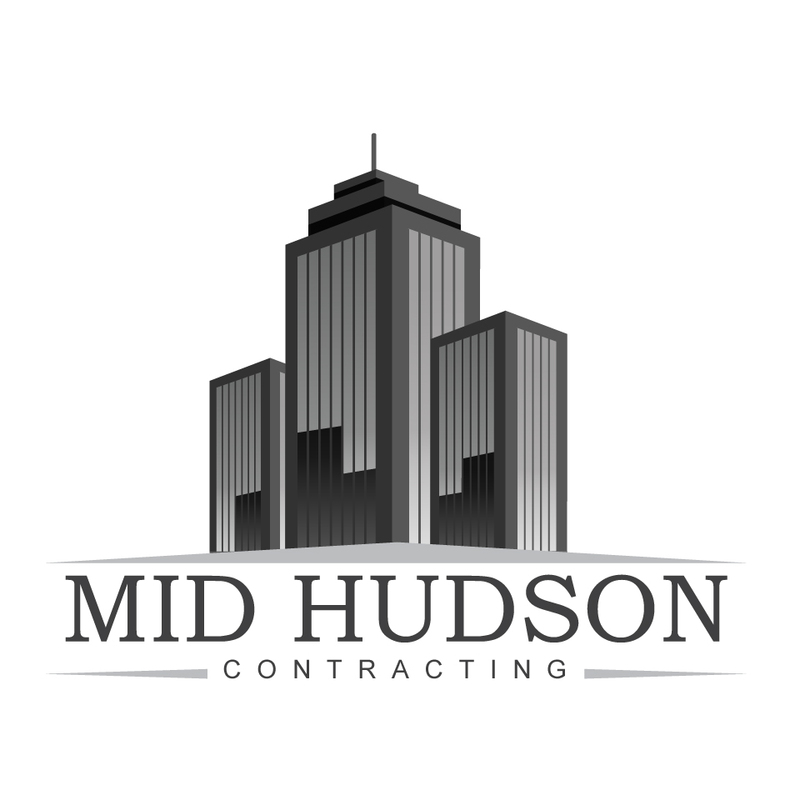 Our team designed and developed the logo, website, custom stationary, and promotional materials.